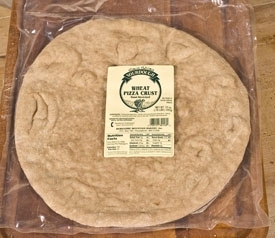 For the gourmet pizza lover, this crust is sold exclusively through this site. 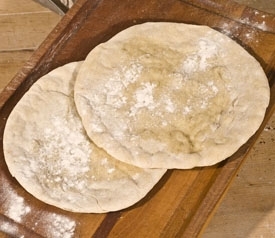 These crusts are made with unbleached white flour and are thinner than our spelt and wheat crusts for a lighter pizza experience. 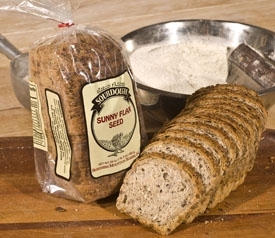 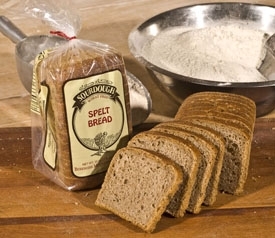 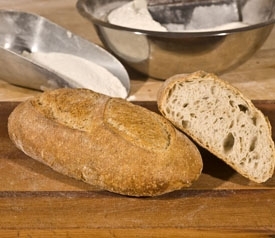 Ingredients: Unbleached white flour, filtered water, natural sourdough for leavening, stone ground whole wheat flour, unrefined sea salt.